Aside from Camella Calamba, we also have other subdivisions that you can consider when looking for a house and lot for sale that's ideal for your budget. Please visit our websites and get to know some of our beautiful projects in your favorite cities! We'd like to meet up with you and take you to Camella Calamba! 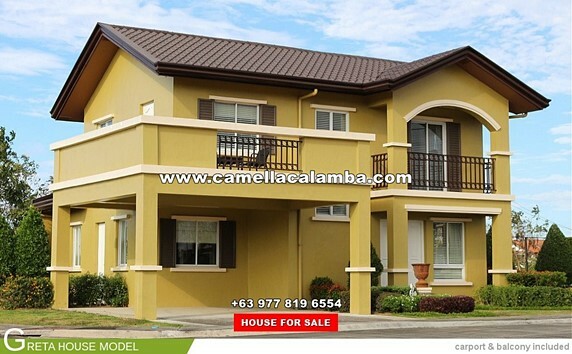 We'll make sure that you avail of our latest promos so you can buy your home in Camella Calamba with money to spare! Email us at inquiry@camellacalamba.com now!